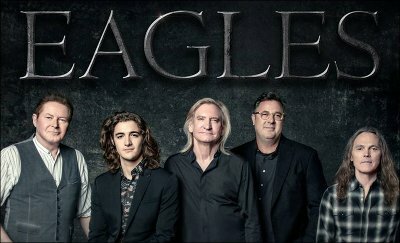 The Eagles have added seven dates to their itinerary for 2018, bringing the total number of shows to 19. The newly invigorated group, with Vince Gill and Deacon Frey, the son of the late-Glenn Frey, added to the lineup, are playing both arena and stadium shows. All seven of the new shows are arenas with no opening artist. Previously announced stadium shows will include Jimmy Buffett, Chris Stapleton or James Taylor opening. Expect more dates to be added in the near future as, per Joe Walsh, they are expecting to play 30 to 40 dates in 2018.